US network security company SonicWall’s report has identified nearly 9.32 billion malware attacks in 2017, an 18.4% increase over a year ago. The study also saw more than 12,500 common vulnerabilities and exposures for the year. “The cyber arms race affects every government, business, organisation and individual. It cannot be won by anyone of us,” said SonicWall chief executive Bill Conner. “Our latest proprietary data and findings show a series of strategic attacks and countermeasures as the cyber arms race continues to escalate. By sharing actionable intelligence, we collectively improve our business and security postures against today’s most malicious threats and criminals,” he said. The company also said that India was one of the most targeted countries owing to reasons such as rapid transition to a cashless economy and increased use of wireless data. Encrypted traffic is the major pain area for our customers, said Debashish Mukherjee, director, India and Saarc (South Asian Association for Regional Cooperation), SonicWall. “Hence, we developed proprietary technology, Reassembly-Free Deep Packet Inspection, which opens and checks every packet of data for threats,” he said. 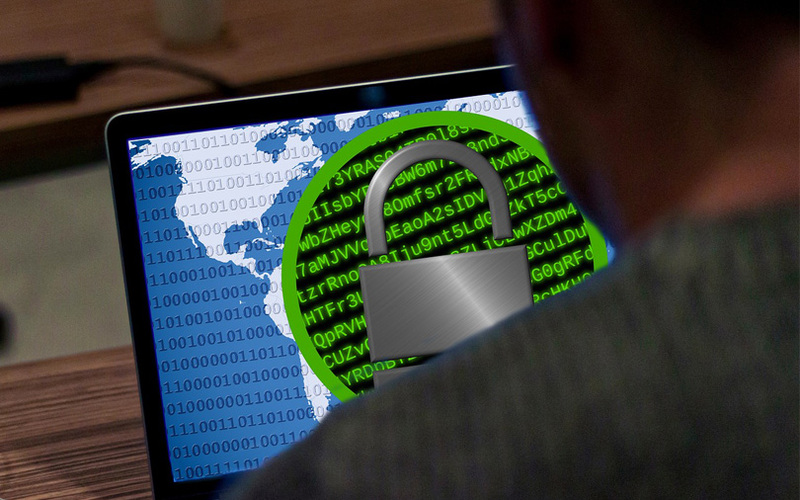 The report also said that ransomware variants increased 101.2% during the last year, with Internet traffic encryption increasing 24%, representing 68% of the total web traffic. The firm said it identifies almost 500 new, previously unknown malicious files each day. “The risks to business, privacy and related data grow by the day, so much so that cybersecurity is outranking some of the more traditional business risks and concerns,” said Conner.